Lamtec Germany Manufacturers of Compact Flame Scanners are available in U V and I R Type. stylish and quiet single-feed scanner is the perfect device for lower volume check capture environments. UV 510 and 520 series Flame Scanners aim at detecting the Flame within the UV spectrum of light. 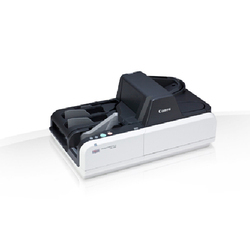 Rapid and reliable scanning in a compact body. The LFE50… together with the QRA50M/QRA51M for self checking UV flame supervision system designed for use with continuously operating oil or gas burners without interruption for more than 24 hours. 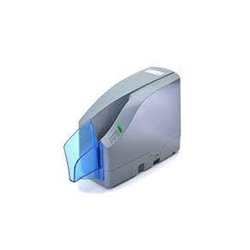 We are instrumental in offering UV Scanner (Nu-Trac) to our clients. Fake Note Detector through UV light by manually. deposit capture (RDC) applications .